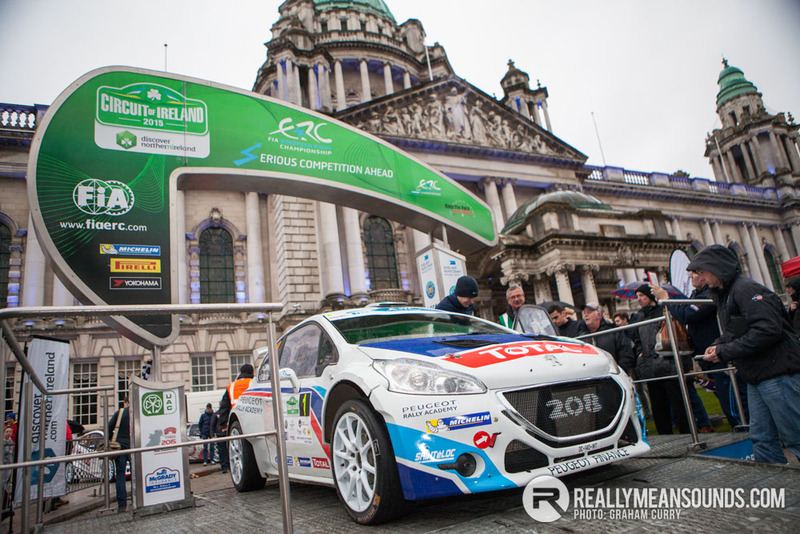 The European Rally Championship Circuit of Ireland 2015 kicked off with practice and qualifying for the ERC drivers, along with the ceremonial start at Belfast City Hall. The day started with practice and qualifying on the Croft Hill in Holywood. Service was based at the Titanic Quarter. 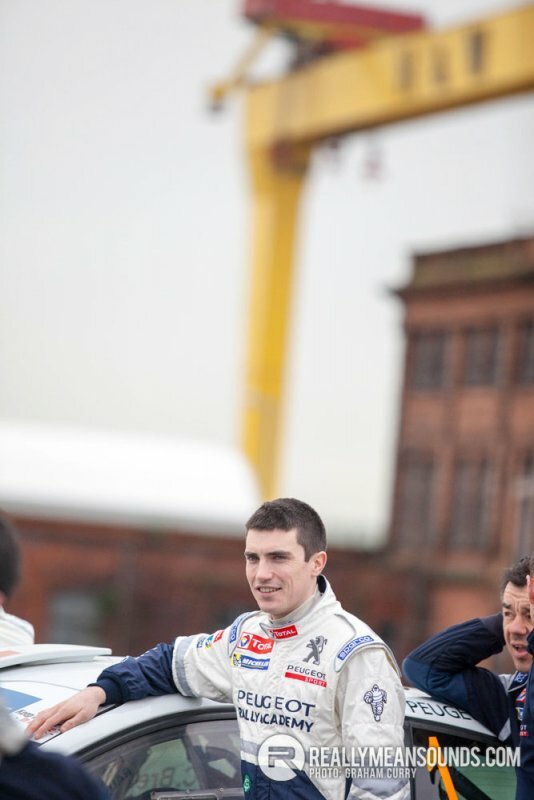 Craig Breen from Waterford, driving the Peugeot Sport 208 is one to watch at this year’s ERC Circuit of Ireland. Russian Rally driver Inessa Tushkanova is entering this year’s Circuit. 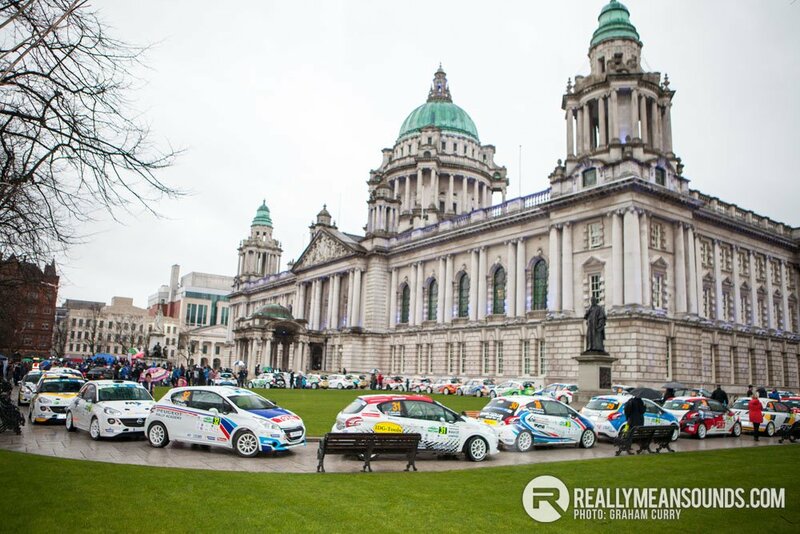 The Belfast City Hall is surrounded by rally entrants in mixed conditions, as drivers sign autographs, the start order is revealed and they talk to the local press. For more information see circuitofireland.net or follow the RMS forum. Thanks to Graham Curry for the photos. Already been out PR'ing the stage. It's amazing how popular the event is, with the vast majority of residents excited about it rather the just tolerating it. As always, marshals will be required so let me know if you want to get involved, even if you have no previous experience. | Already been out PR'ing the stage. It's amazing how popular the event is, with the vast majority of residents existed about it rather the just tolerating it. As always, marshals will be required so let me know if you want to get involved, even if you have no previous experience. simialr enough to last year i presume ? | simialr enough to last year i presume ? The plan is to keep it similar as it was well received by drivers. Circuit of Ireland appoints new Clerk of Course 74642 Circuit of Ireland Rally organisers have announced that County Mayo man and well known rally official Tom Walsh, will take over the role of Clerk of Course for the 2015 event. 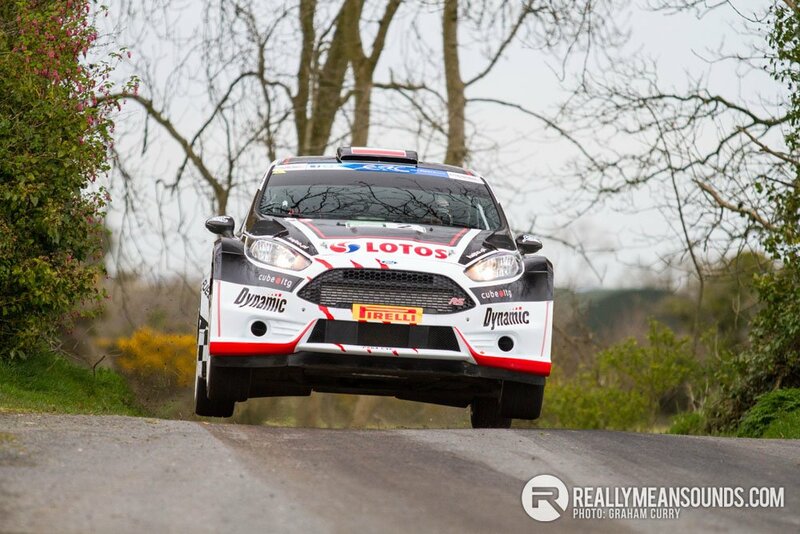 Andy Gilmore, who managed the 2014 rally has had to give up the role due to his work commitments. Originally from County Limerick, Tom Walsh has been involved in rallying since 1969 when he took on his first marshalling role with a rally - the Circuit of Ireland. During the 1970’s and 1980’s Tom managed rally star Billy Coleman over a 14 year period helping him clinch three Circuit wins. Tom had a five year tenure as Chairman of the Tarmac Rally Organisers Association (TROA) and was Clerk of Course for the first ever Rally Ireland WRC in 2007 and Sporting Director for the 2009 Rally Ireland WRC. 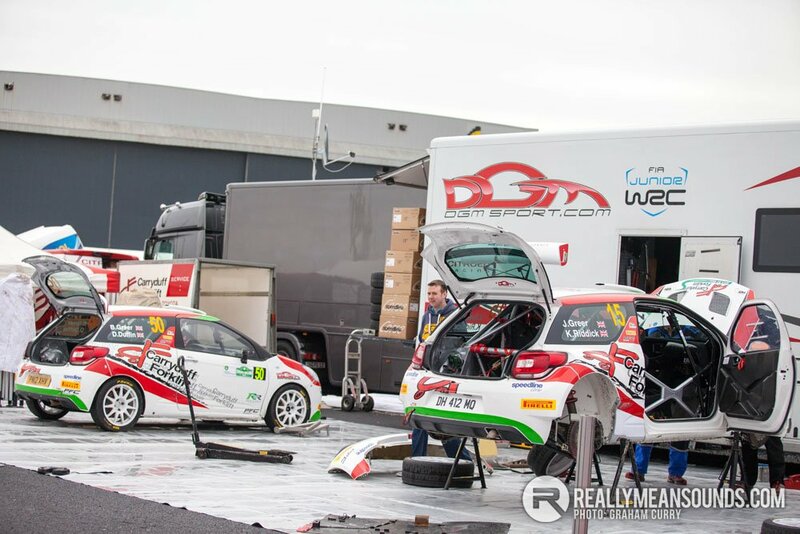 Tom is currently a member of the Motorsport Ireland Commission. “I got hooked on rallying in the 1960’s when as a young lad I first watched the Circuit of Ireland close to my home in Co Limerick and later I became a marshal at the Circuit. Since then I have referred to it as my ‘iconic rally’ so when Bobby called me and asked if I could take on the Clerk of Course position I had no hesitation in accepting!” explained Tom Walsh. Paying tribute to Andy Gilmore’s contribution to the Circuit of Ireland, event director Bobby Willis said, “As a member of the Circuit organising team and event Clerk of Course, Andy played a vital role in the management and development of the Circuit and has helped to make it such a hugely successful event which last year attracted a total of almost 74,000 spectators. On behalf of the committee I would like to thank Andy for all his hard work – it really has been hugely appreciated by competitors, organisers and all our marshals and other volunteers. “Looking forward to early April we’re delighted to have secured Tom Walsh as our new Clerk of Course. Well-known and respected in the rallying world, Tom has a tremendous range of experience and expertise which he can bring to the Circuit of Ireland enabling us to further enhance the event for both drivers and spectators.” The Circuit of Ireland Rally takes place from Thursday 2nd April until Saturday 4th April 2015 and will be the third of ten rounds in the 2015 European Rally Championship. 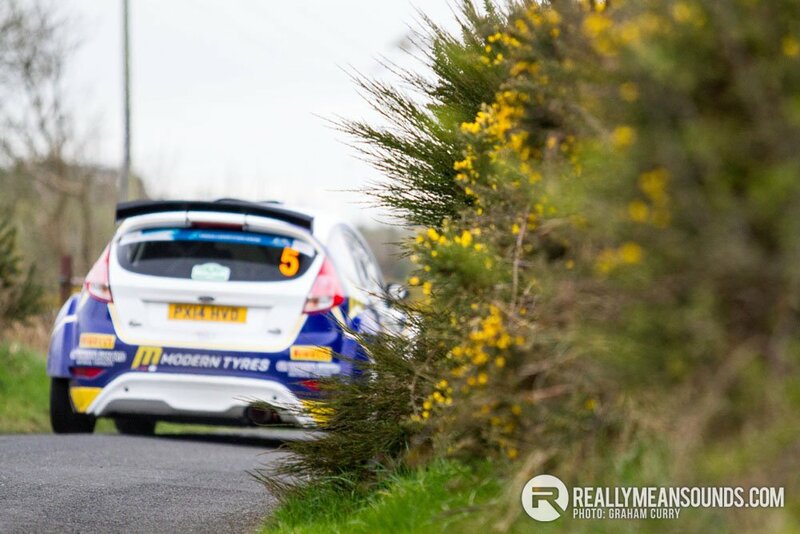 The 2015 Circuit of Ireland will also be counting rounds of the 2015 Irish Tarmac Championship and the Northern Ireland Rally Championship. Hopefully get the weather for it again, last year was a cracker.